Unique system with reversible key. 30 trillion key variations. Combats picking, bumping, snapping, cylinder ripping, drilling, plug pulling and vibration tool techniques. Hard metal elements protect against destructive opening methods. Wear resistant groove system. No springs. Every master keyed system is unique. Complicated keys deter unlawful duplication. Lengh indicated is total lengh of cylinder including cam. CEN Grade 6 approved. Cylinders supplied with three keys. Patented slider system with no springs ensures lock cannot be bumped. 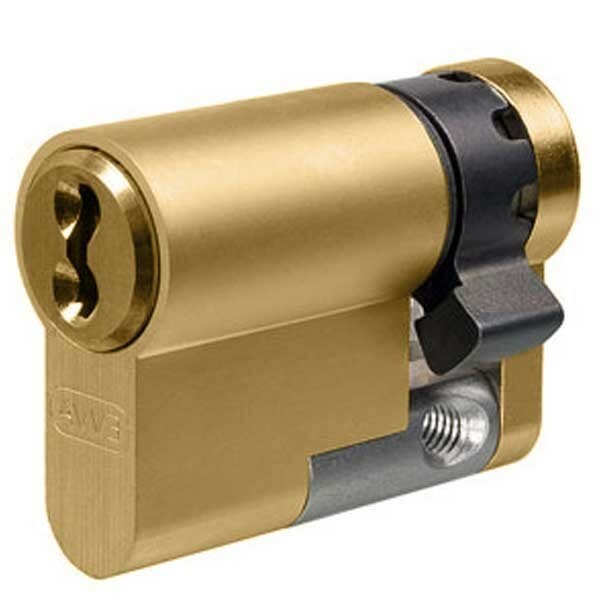 Very secure, strong, bump-proof cylinder is ideal lock upgrade. Patent validity until 2025. Key duplication is restricted by registration of key number with Evva UK. 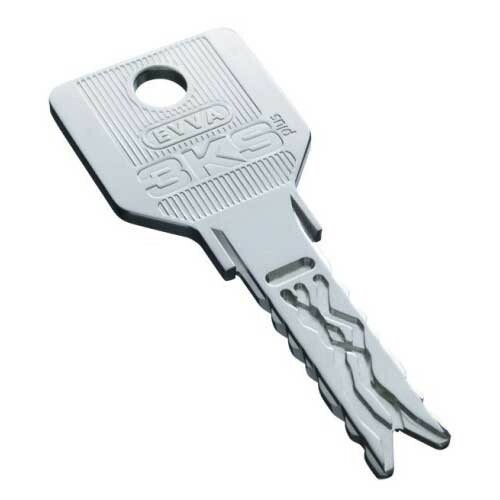 Evva UK does NOT supply a plastic key security card with this product.